If Israel is part of your life, we invite you to join our Global Affiliation Partnership (G.A.P. ), a worldwide forum of Israel’s friends who believe in our cause and want to be a part of it. By joining G.A.P. and pledging symbolic support of $18 a month (or $216 a year) – the number 18 in Hebrew letters also spells chai, the word for life – you will receive our Israel Pass card and enjoy free visits to all Israel Nature and Parks Authority sites*, for your immediate family (children up to age 18). The G.A.P. program seeks to help meet Israel’s need to protect and conserve natural and heritage treasures throughout the country. 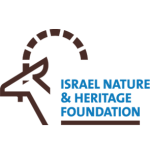 In keeping with the Israel Nature and Heritage Foundation’s values, income from the program will go toward protecting heritage and nature in Israel. * Not including the cable car in Massada N.P. 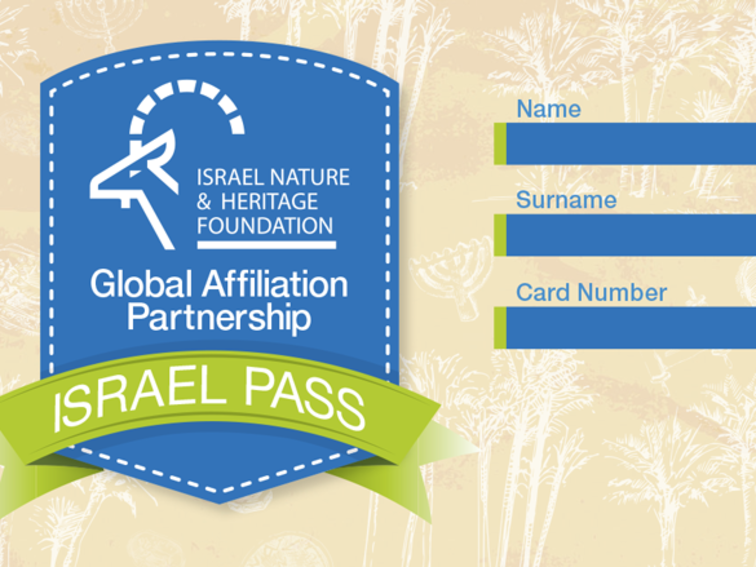 * In return for your gift, we will provide you with an Israel Pass card which entitles you and your immediate family to yearly free entrance to all Israel Nature and Parks Authority sites. The tax deductible portion of your contribution for federal income tax purposes is limited to the excess of your contribution over the value of goods and services we provided to you. The $78 value of benefits you will receive must be subtracted from your cash contribution to determine your net charitable contribution.